Alberta is Canada’s most urbanized province, yet it strikingly lacks any substantive urban/metropolitan policy. 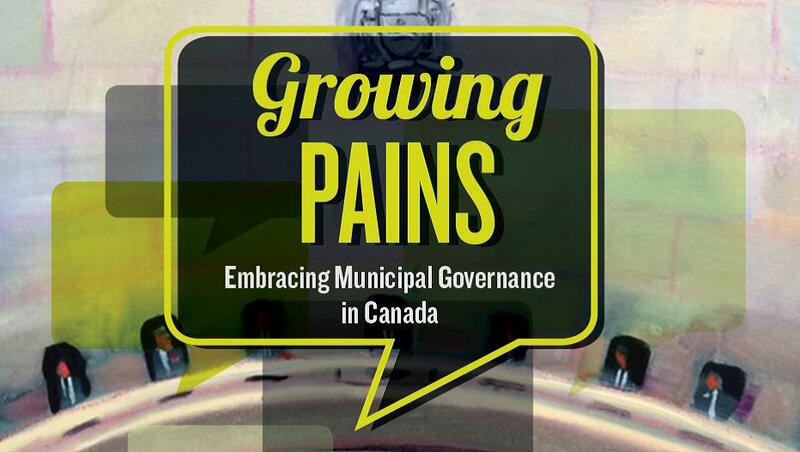 The “Growing Pains” issue of Curb Magazine did an excellent job of reviewing some of the principal challenges facing the formulation of such policy. Jim Lightbody’s piece—“Status and the Status Quo”—reflected on 80 years of gross inertia on the part of the Province in either formulating a metropolitan policy or enabling its core cities to do so. To be sure, there was a royal commission (McNally in 1956) appointed by the province and sweeping annexation proposals by Calgary and Edmonton in the 1980s, none of which succeeded in advancing regional governance largely as the result, not of inertia, but of clear counter moves by the Province. At the present time—as described in Curb — both the Calgary and Capital regions are pursuing more collaborative approaches to the formulation of regional plans. This is occurring not because this is perceived as a superior approach—though it might be—but because other options, such as those described in Andrew Sancton’s article—“City-Regional Governance for the Prairies”—are not politically or culturally feasible in Alberta (nor apparently in Manitoba where, as Sancton points out, the Winnipeg region is following a similar path since abandoning a unicity model). These collaborative approaches to regional governance should be recognized as significantly “made-in-Alberta”. The question is whether the Province will recognize them as such and provide them with substantive support. What would such support look like? First, endorsing the Calgary Metropolitan Plan, which was completed three years ago. Second, providing the regional collaborative boards with the capacity to set infrastructure spending priorities, such as expanding transit over building highways (moves in this direction are underway but at a nascent stage). Third, allowing regional coalitions to establish a regional tax base with voter approval. New taxes should go directly and exclusively to defraying the costs of growth and should draw on the economic growth of the regions over and above their current base. Finally, using current discussions on Big City Charters as a means for enhancing regional collaboration rather than intra-regional competitiveness. Are any of these or other collaboration strengthening moves likely to happen? As Jim Lightbody suggests, inertia favours continuing to run in place. Yet surely there is a point where new urban realities compel a punctuating change in direction. Allan Wallis is an Associate Professor of Public Policy at the School of Public Affairs, University of Colorado Denver, where he directs the concentration in local government. He currently teaches courses in leadership and ethics, urban policy, growth management policy, and innovation in public management. ← Millennials Ditching Their Cars: For Now or For Good?